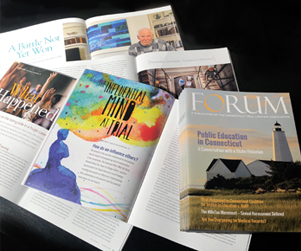 Kelly Design is responsible for the complete redesign of this publication. 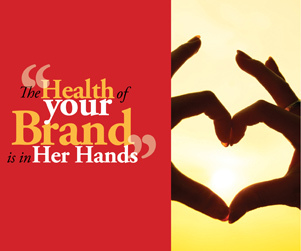 We provided art/creative direction along with full production services. 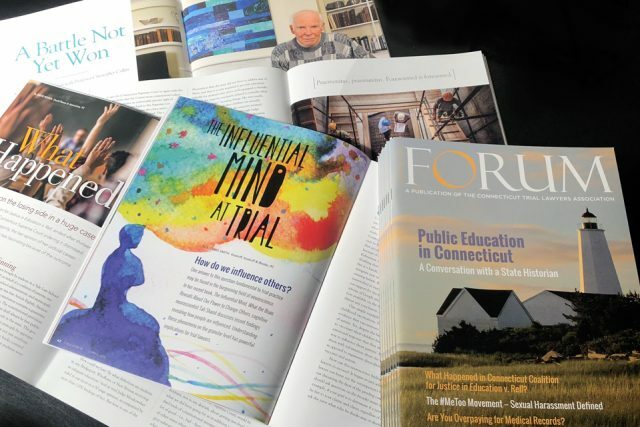 FORUM is a trusted resource in the field of civil trial law providing wide-ranging, thoughtful commentary that will move and inspire trial lawyers with information and opinion from the innovative to the practical. 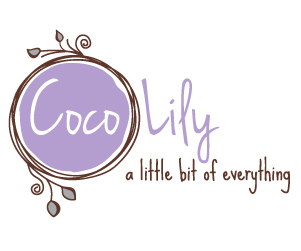 We created this flexible brand identity for Coco Lily Located in Avon, CT. Coco Lily sells clothing, jewelry, giftware, tabletop, and accessories for men and women. 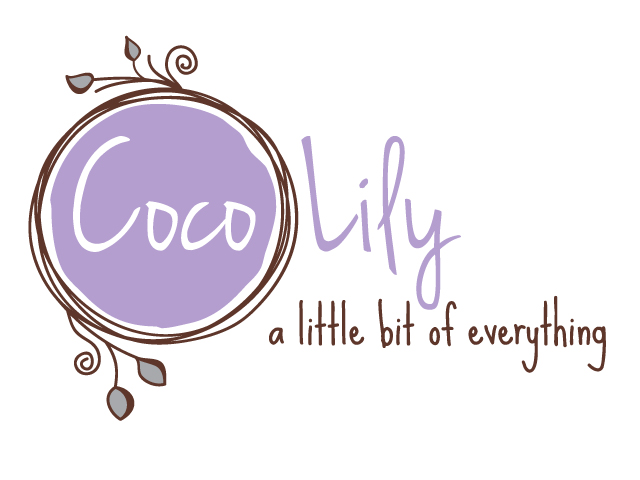 Kelly Design created the new brand identity, exterior signage with a new website and more to follow! 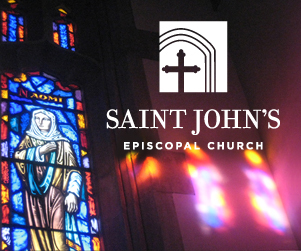 We recently developed a refreshed brand identity and new website for Saint John’s Episcopal Church in West Hartford, CT. 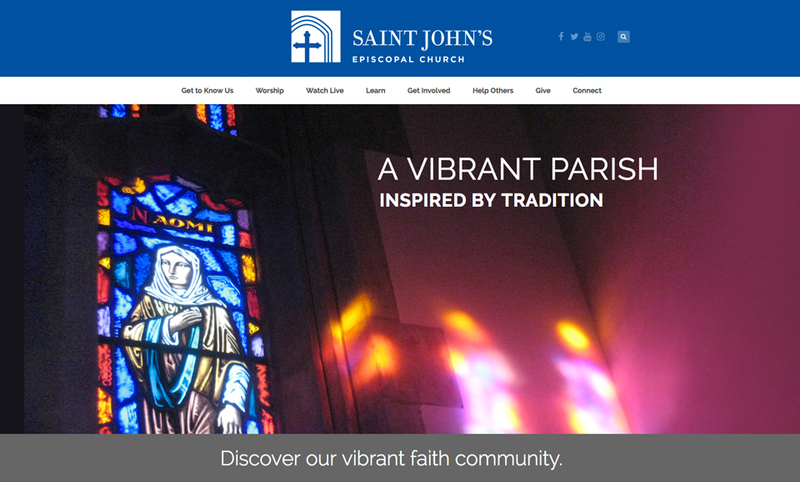 The site was built on the WordPress platform allowing for the church to easily update and maintain the site on their own. In addition to general and historical information about the church and it’s staff, clergy, ministry and programs; it incorporates the ability to watch live services, view previous sermons and make on-line donations. 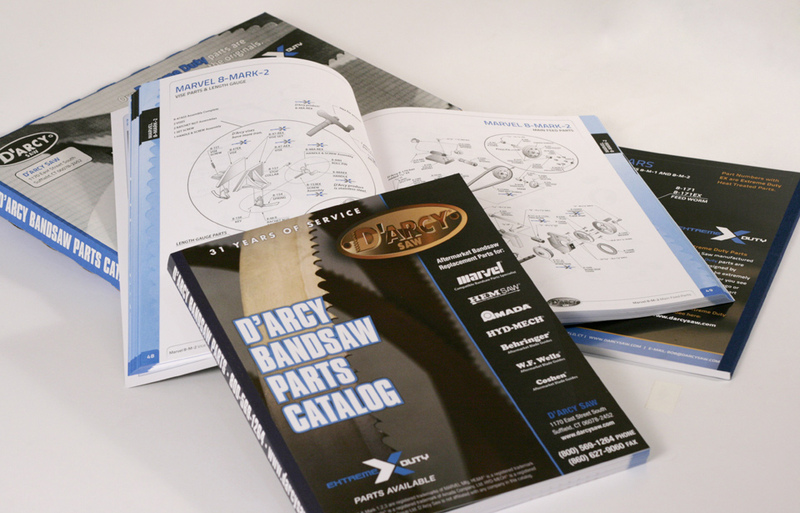 Kelly Design recently completed the re-design of this 200-page parts catalog for D’Arcy Saw – one of the largest manufacturers and reseller of bandsaw parts on the east coast. 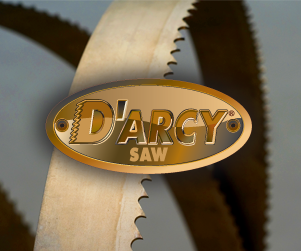 The catalog required the merger of three outdated catalogs. Topping out at 200 pages and completed over a 4 month timeframe, the project also included the design of a mailing container. 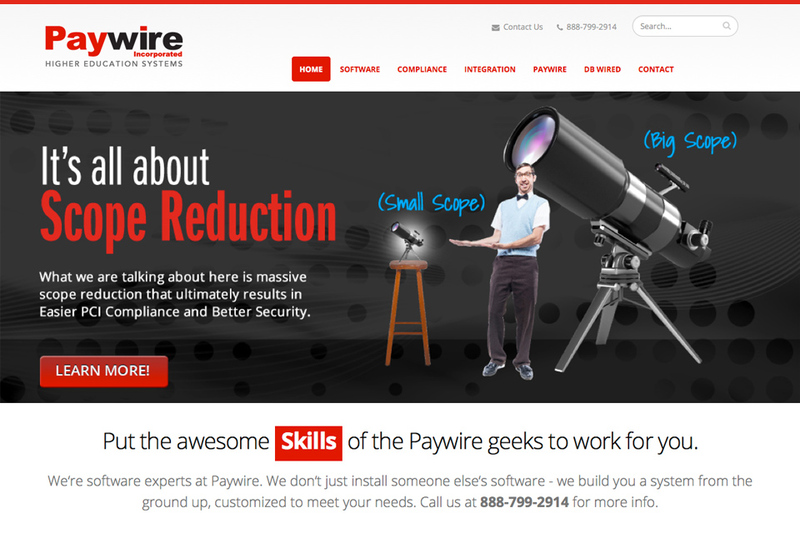 Kelly Design developed a series of three websites, tradeshow display graphics and a range of marketing collateral for Paywire Incorporated. 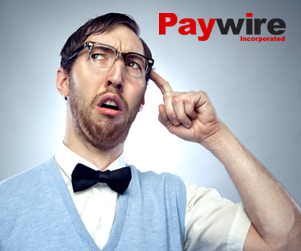 All of the materials featured the lovable “nerd” images and were a stand out at the event. 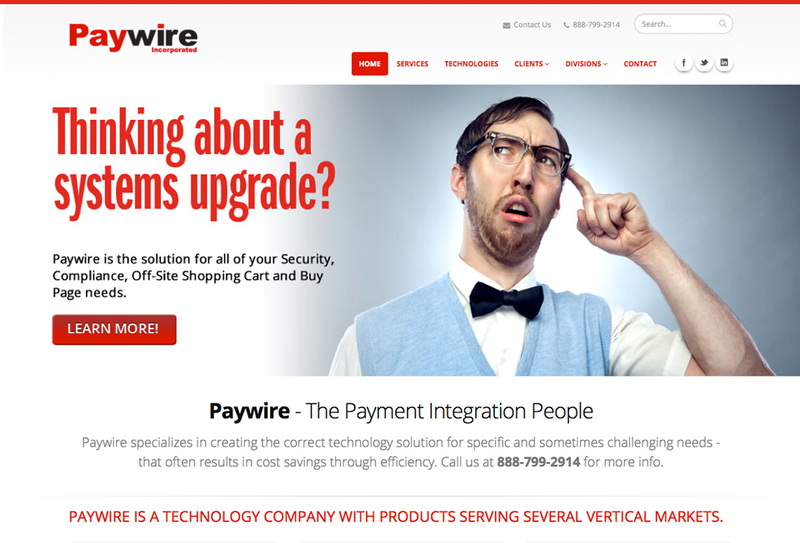 Paywire specializes in payment integration and processing and creating the correct technology solution for specific and sometimes challenging needs resulting in cost savings through efficiency. 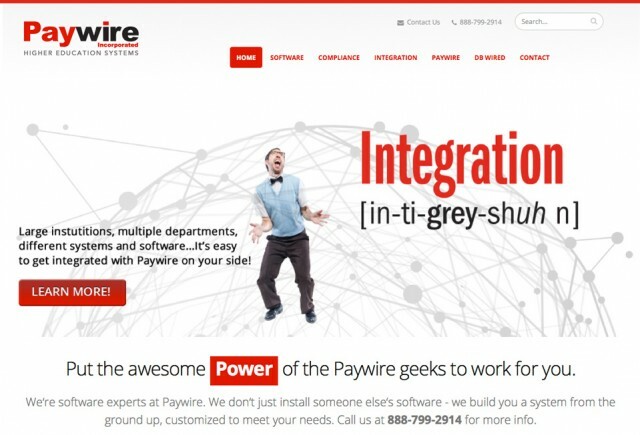 The company also provides software development, internet gateway services and webhosting. KDC also designed the corresponding print and marketing collateral. 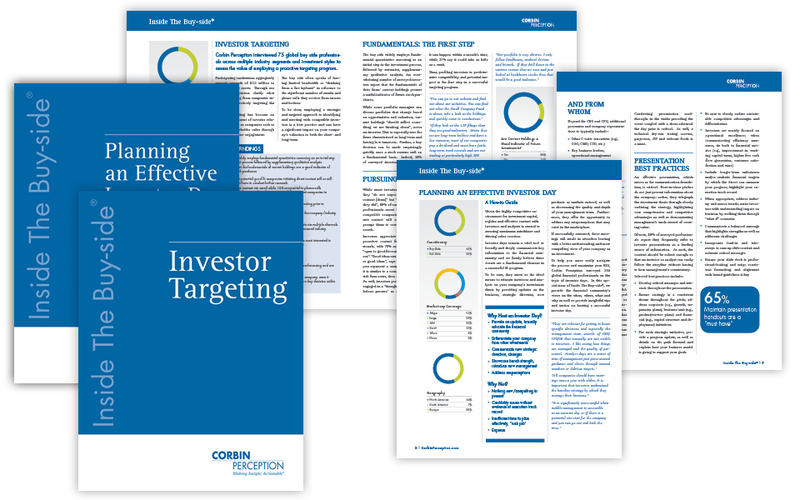 Check out this series of three fact sheets. 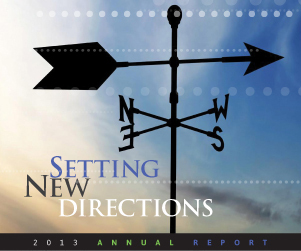 The Main Street Community Foundation 2013 Annual Report is hot off the press. 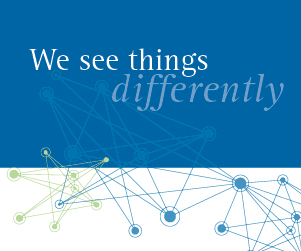 This 36-page report represented a bit of a departure for the client. 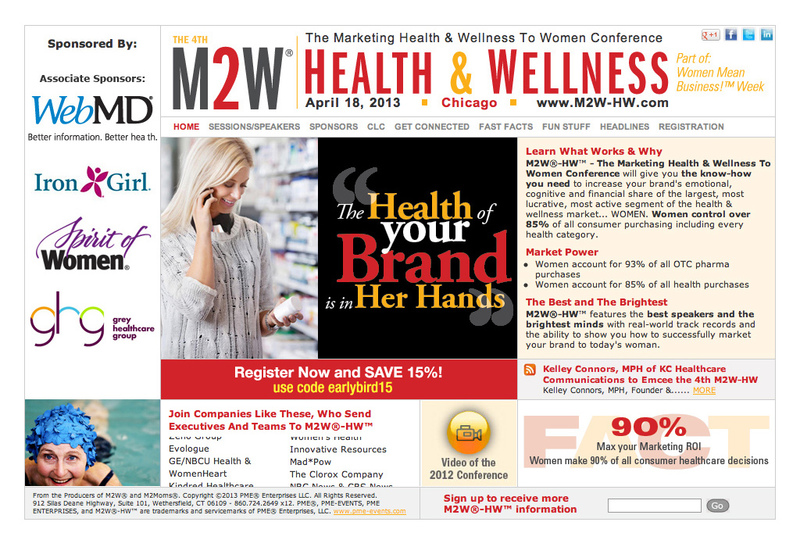 The report featured a series of new full-page section divider pages and a brand new overall format. Copywritng services furnished by Kim Lewis and printing was provided by Paladin Commercial Printers. 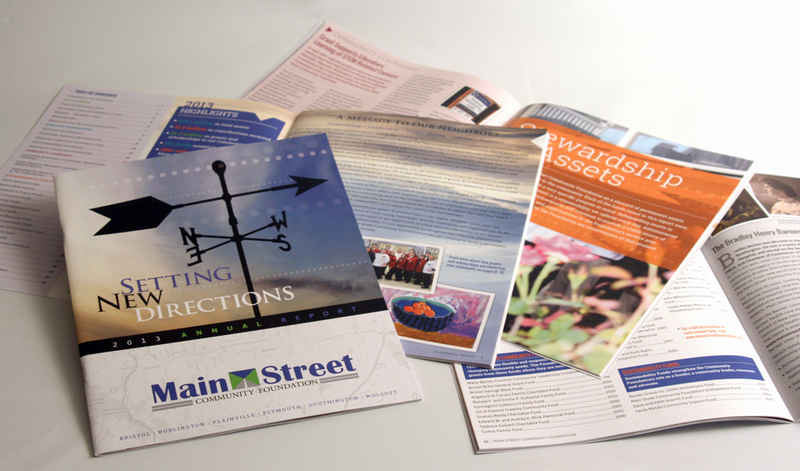 Main Street Community Foundation, Inc., is a public charity committed to partnering with individuals, families and businesses who wish to build permanent charitable connections, now and for generations to come, to support and better the communities of Bristol, Burlington, Plainville, Plymouth, Southington and Wolcott, Connecticut. Kelly Design created a series of sales sheets in conjuction with a website launch and trade show display graphics for Paywire – a company specializing in payment processing systems. 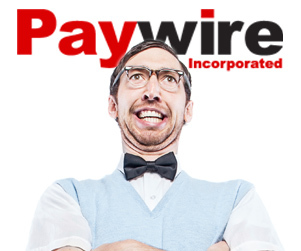 The fact sheets featured the lovable “nerd” image who also appears throughout the paywire company website and on the trade show booth graphics. 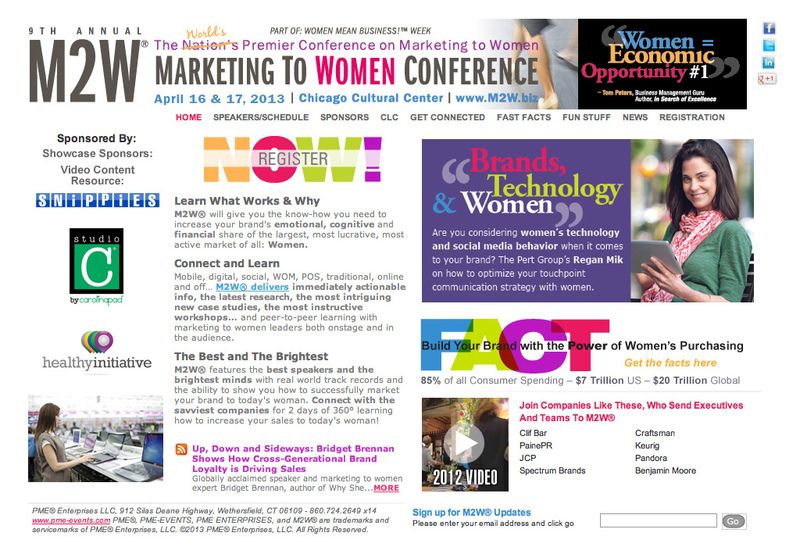 Kelly Design recently updated and redesigned a series of websites for PME Events, a firm specializing in national conferences, events and expositions. 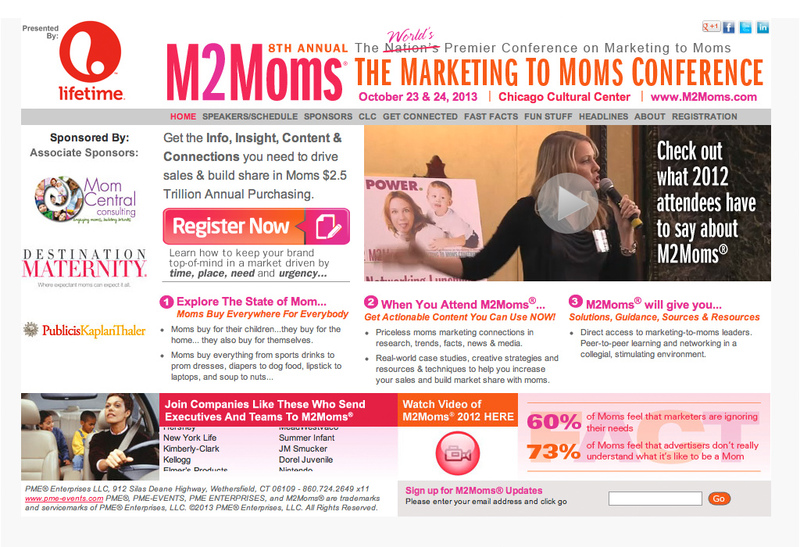 Each of these three site makeovers; M2Moms, M2W and M2W-HW are annual events held in Chicago. We provided art direction, design, development and on-going site maintenance. 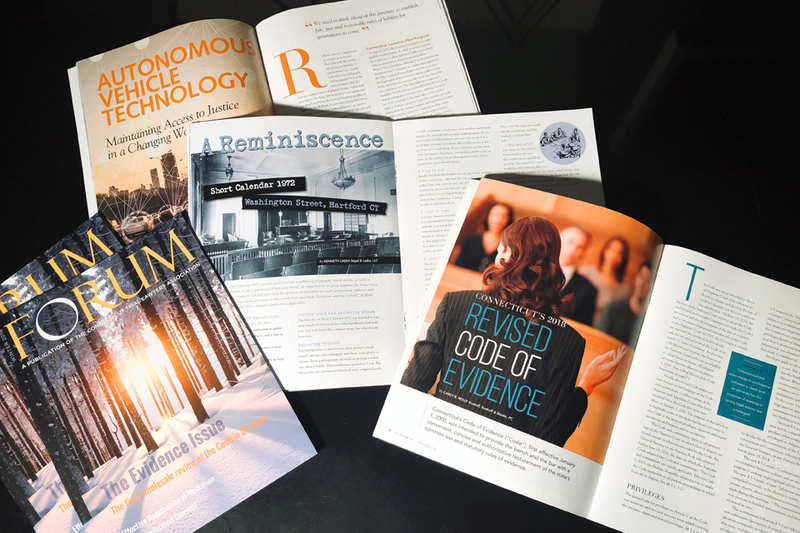 In addition to site development, Kelly Design provided a full suite of marketing support materials including print collateral, direct mail, show programs, advertising and event signage. 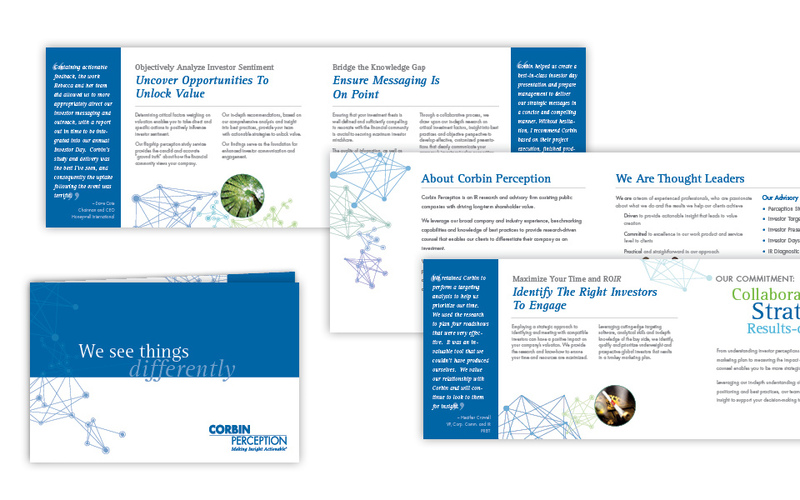 Kelly Design created a series of marketing materials for Corbin Perception, an IR research and advisory firm assisting public companies with driving long-term shareholder value. 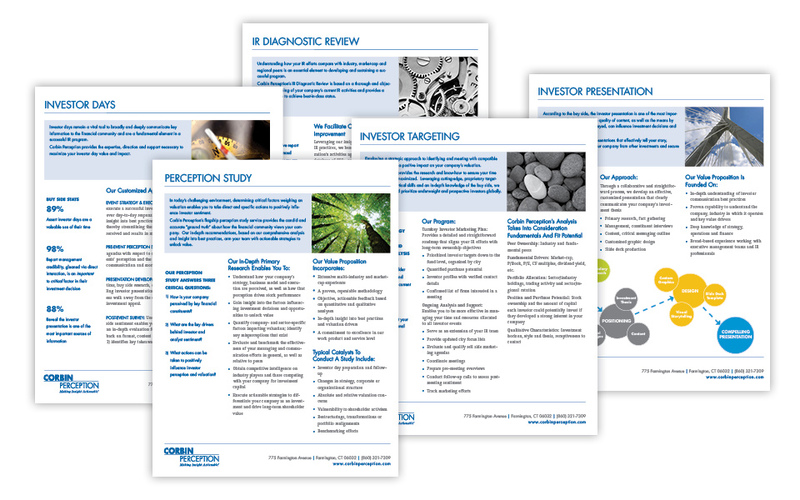 Materials included an 8-page capabilities brochure, several research papers/reports and a series of sell sheets that were built in Microsoft Word enabling simplified internal client updates and changes. 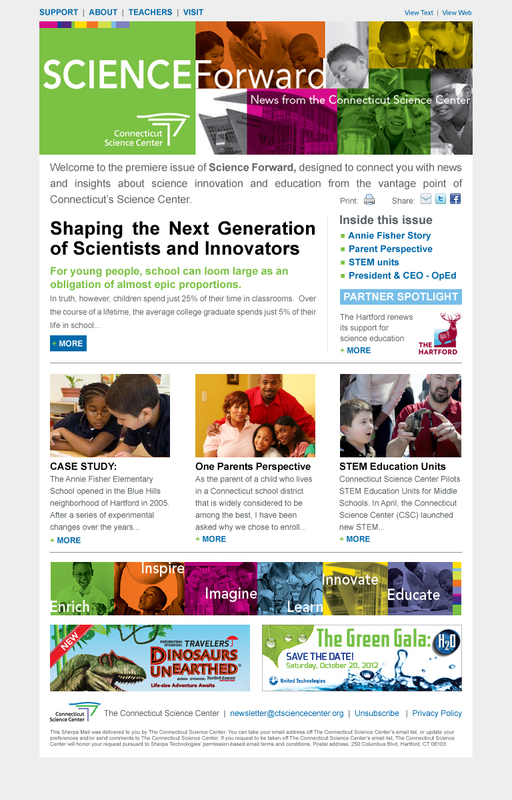 This series of work for the Connecticut Science Center included an eNewsletter, web banner ads, prints ads and an 8-panel printed brochure. 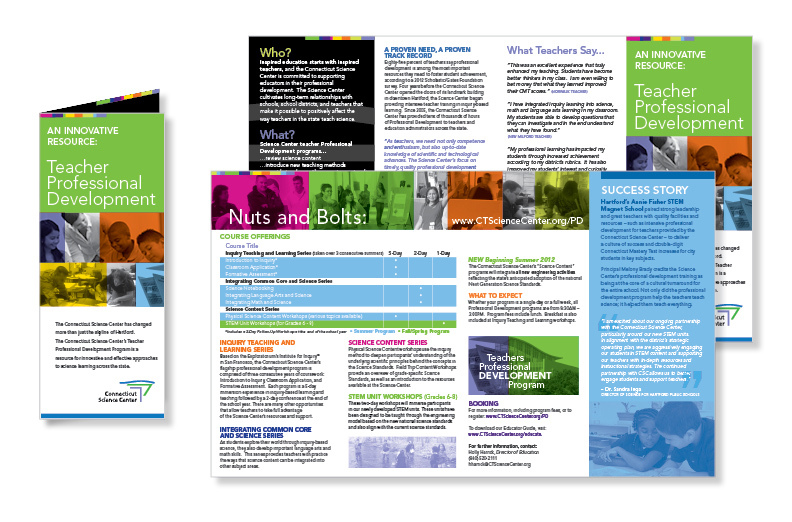 The Connecticut Science Center’s Teacher Professional Development Program is a resource for innovative and effective approaches to science learning across the state.